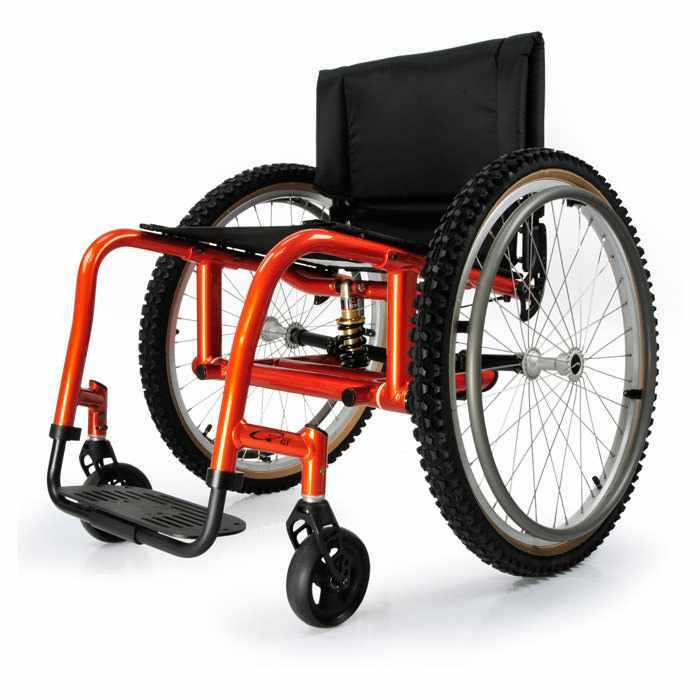 Quickie GT ultralight manual wheelchair is designed using principals of the highly successful Quickie Ti titanium wheelchair. 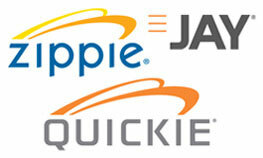 The Quickie GT ultralight wheelchair enters the market as one of the lightest aluminum chairs in the world. Using the design principals of the highly successful Quickie Ti titanium, the Quickie GT enters the market as one of the lightest aluminum chairs in the world. 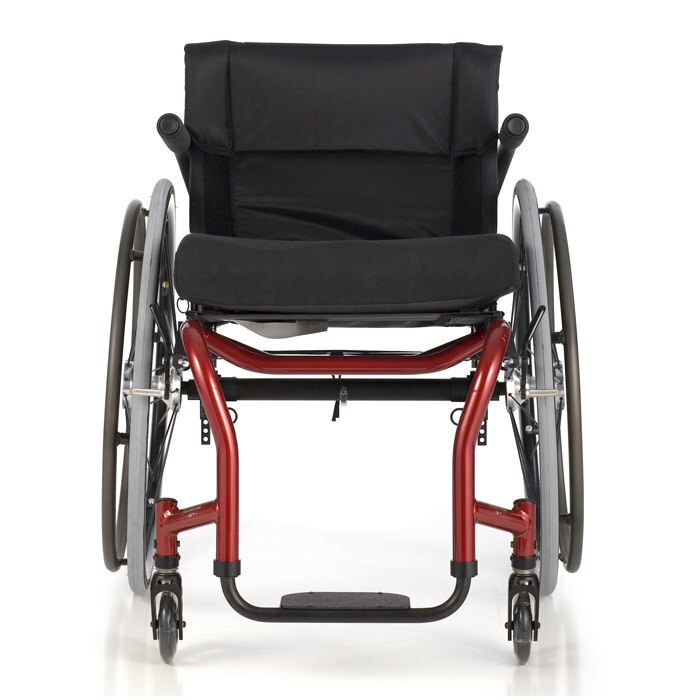 A basic 16 X 16 chair with 24" rear spoke-wheels weighs a mere 20.5 lbs. This unparalleled low weight, combined with multiple patent-pending on-chair adjustment systems, provides an ultralight chair with the flexibility to meet a wide variety of user needs and wishes. 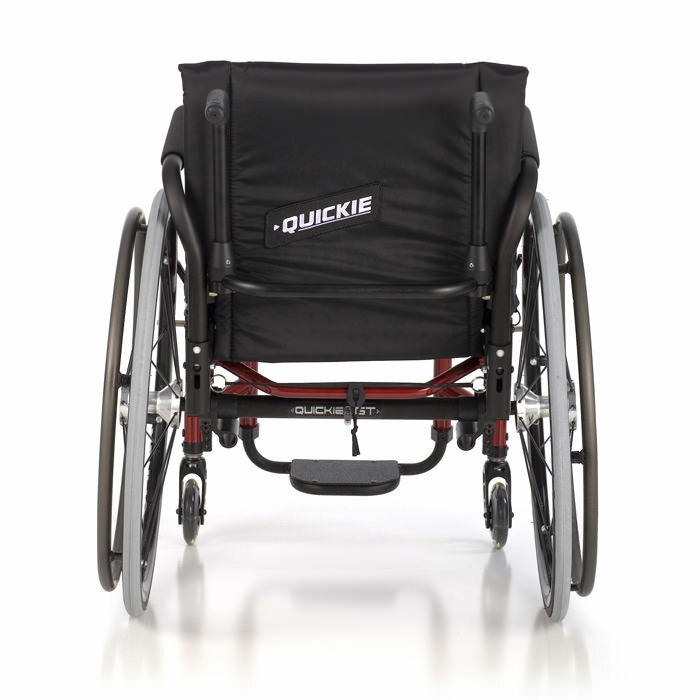 The Quickie GT ultralight wheelchair has a 20.5 lbs. total chair weight. The frame transport-weight for the same configuration is 12.3 lbs. 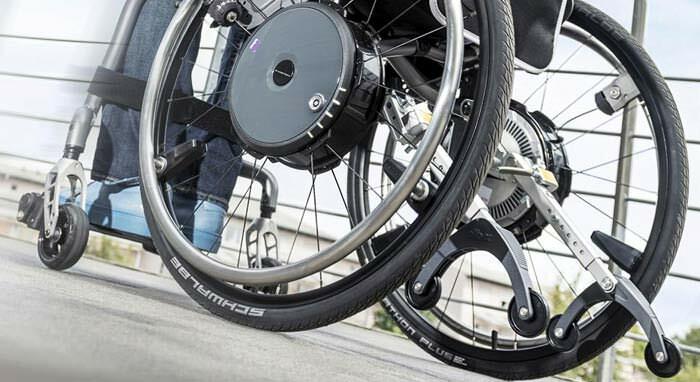 This makes the Quickie GT ultralight wheelchair one of the lowest frame-weights in the world. The Quickie GT's "L" shaped mono-frame design is perfect for transporting in and out of vehicles. The optional folding push-handles and the standard folding backrest combined with the "L" frame-shape makes the Quickie GT wheelchair frame easier to move across the driver's seat than most non-folding and folding aluminum-frame chairs. 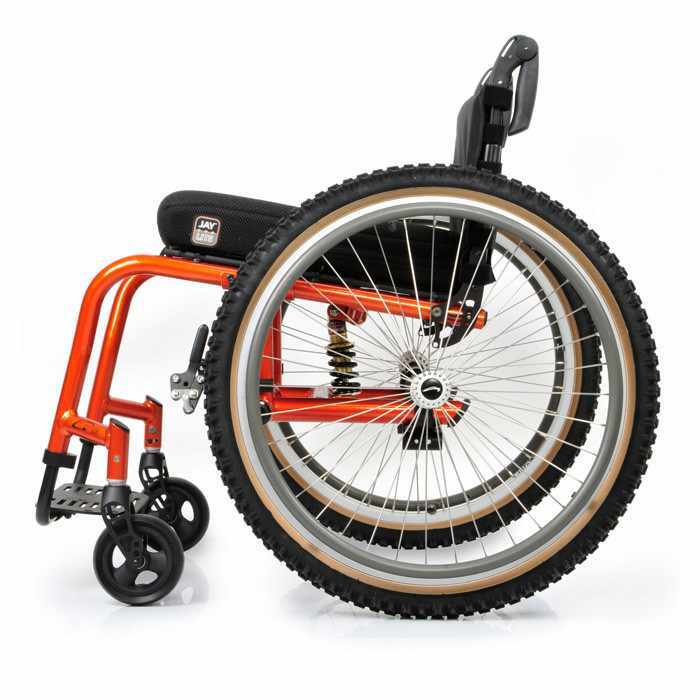 The Quickie GT ultralight wheelchair features optional front Frog-Legs and rear Quickie custom elastomer style suspension systems. 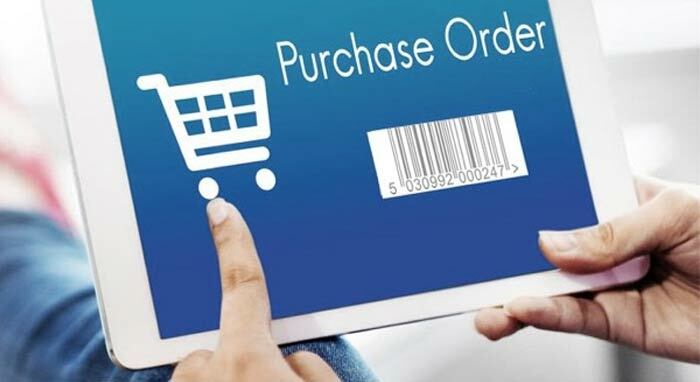 These two systems can be purchased to provide the ultimate smooth ride. Product weight capacity 265 lbs. 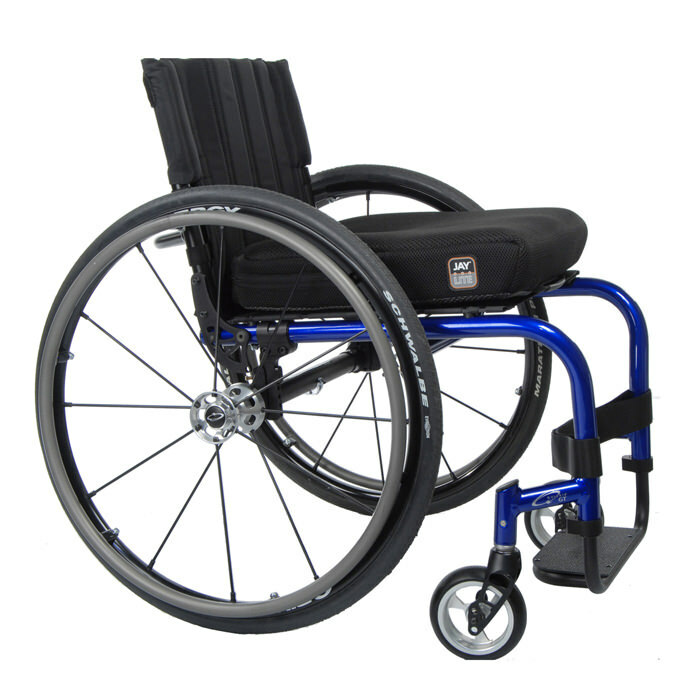 Rear wheel options 20", 22", 24", 25", 26"
5", 5" x 1", 5" x 1.5", 6", 6" x 1", 6" x 1.5"
Depth adjust backrest extends the frame rear of the seat sling, select a factory setting. NA on 19" and 20" seat depths. Backrest at standard position, field adjustable to -1" or -2". Backrest -1" offset, field adjustable to flush or -2". Backrest -2" offset, field adjustable to flush or -1". Not available with 12", 13" W with 1" or 2" Inset or 14" or 15" W with 2" insets. 14" & 14.5" only available with 20" rear wheel. Not available with amputee axle plate. 13" & 13.5" only available with 20" or 22" rear wheel. 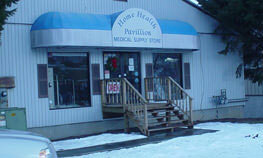 Not available with Amputee axle plate. Ultra lightweight wheels only available with aluminum anondized handrim. Only available on spinergy LX wheels 24" & 25". Only available with mag or spoke. Not available with ultra lightweight wheels. Center of gravity 1" to 4.5"
Center of gravity -1" to 2.5"
Center of gravity -.5 to +3. Not available with XTR suspension frame. Measure from front of back post to center of rear axle. XTR suspension frame will be factory set at 1.5", Xtender 1"